Cut by CUTCNC[CUTCNC? :cutting machine sample maker manufacturer] foam KT board[KT board? 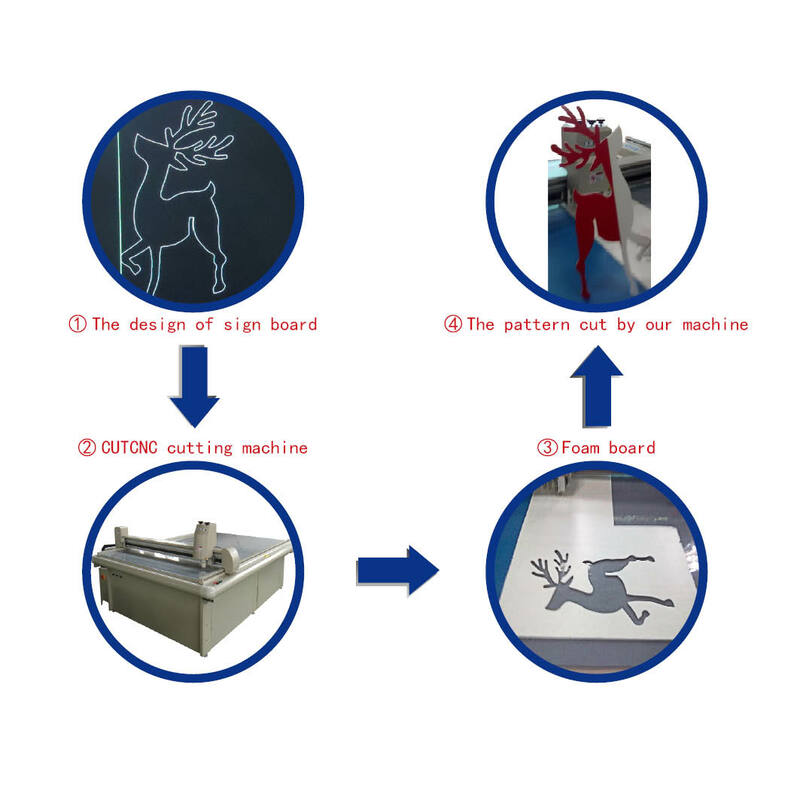 :advertising KT board cutting machine] cutter, foam KT board is often used to make furniture,exhibition frame, interior and exterior decoration, building materials, chemical board which are widely adopted in advertisement, packaging[packaging? :DCP-H series packaging sample cutter plotter], architecture, etc. CUTCNC foam KT board cutter can make operations to foam board[foam board? 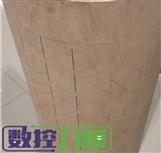 :foam board] like cutting,half cutting, dottd line cutting. Our models which can process foam KT board : DCP[DCP? :packaging sample cutting machine] series foam board cutter[foam board cutter? :foam board cutter], DCP-D[DCP-D? :hot model CUTCNC cutting machine] series foam KT board cutter, DCP-H[DCP-H? :packaging carton box sample cutting machine] series foam KT board cutter.